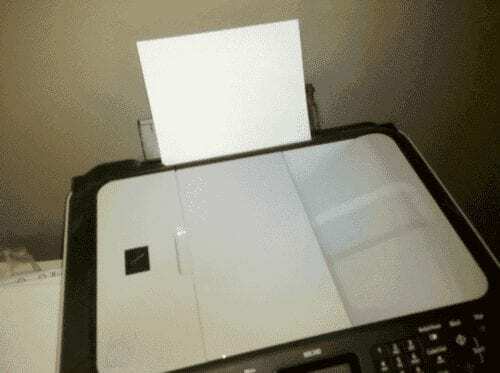 I bought a Canon Pixma MX340 printer, and I have to admit, I had a problem figuring out how to load paper so that I could print something. I couldn’t locate how it’s done in the manual, so I kind of just started sticking paper in every slot I could find like a madman. Luckily, I eventually figured out how it’s done properly. There is a door in the back of the printer the opens up. This is the tray for loading paper for printing. You can also load glossy photo paper there too. 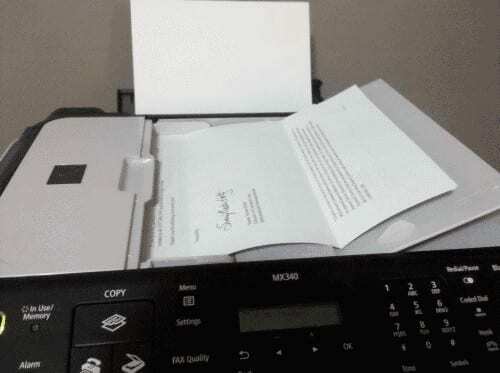 There is a different slot for scanning and copies. You can open up the tray on top of the scanning bed for this purpose. Clear as a bell information! This was so helpful spent almost an hour trying to figure this thing out!! Thank you!! YES! Spent half an hour on this. Horrible design, thank you so much!!! Thank you so much! Like you I tried every possible slot and did not notice the back one that you mentioned. Once I loaded paper there voila! It worked.